These ideas may or may not be the right way to go, depending on the organization. I have noticed, however, that many development directors and board members don’t seem to grasp how many donors and gifts it takes to raise large amounts for their non-profit. What does this mean for your non-profit? It means that if you need to raise $100,000 and you plan to do it through a tactic that will result in an average donation of $100 per donor, you will need to find 1,000 donors in order to meet your goal. Of course, the data for your non-profit will vary from this simple list. 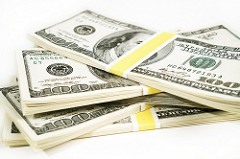 Your organization may average $35 per donor on direct mail appeals, or $500 per donor on your events. Dig into your donor database to figure out what your average donations are for each category of fundraising… then use that data to make a decision about your future fundraising activities. Don’t assume that a particular tactic will raise more per donor this time out than it has in the past. Use your data points to make a wise decision on how to meet your fundraising goals by consulting the chart above. 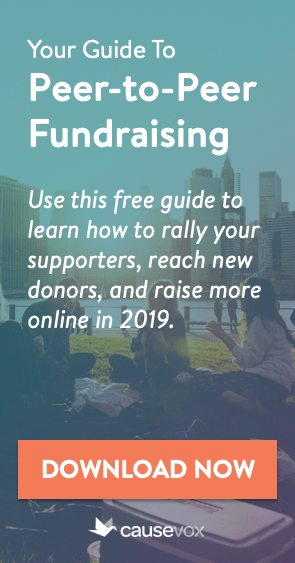 If you need to raise $100,000 more this year, and you are planning to do so by using a tactic that normally results in an average gift of $100 per donor, then you will need to find 1,000 donors to give through that tactic. Also, note that for many of your fundraising campaigns, you’ll be using a mix of fundraising strategies to reach your goal. 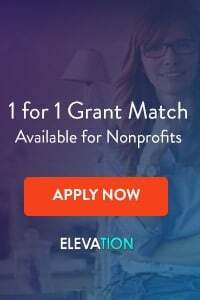 Thus, if you need to raise $100,000 more this year than last year, you may decide to do so through a mix of major donors, events, and online giving. 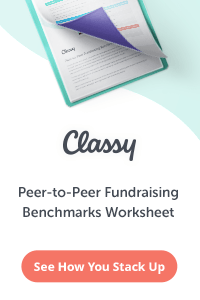 Remember, too, that each fundraising tactic has a different cost in terms of money, time and resources. Be sure to take that into account as you plan your fundraising strategy.